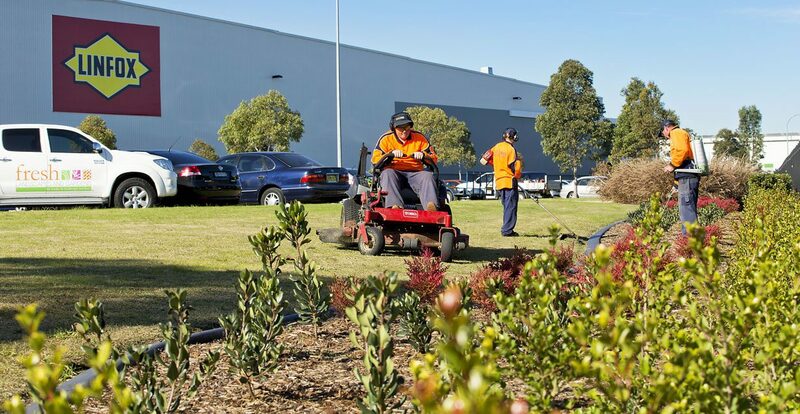 Fresh Landscapes and Gardens has been delivering a high standard and quality of work to the Parkland areas of Sydney Olympic Park since August 2017. 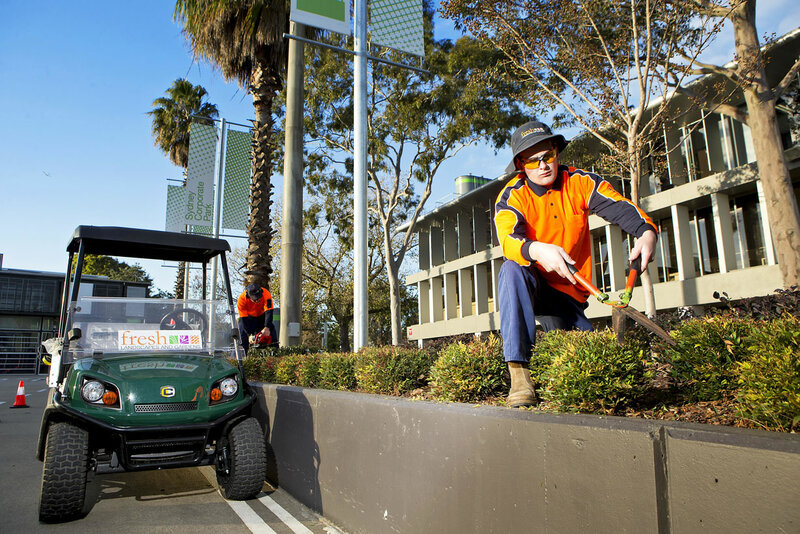 Fresh Landscapes and gardens manage and maintain more than 425 hectares of landscaped areas within the parklands. 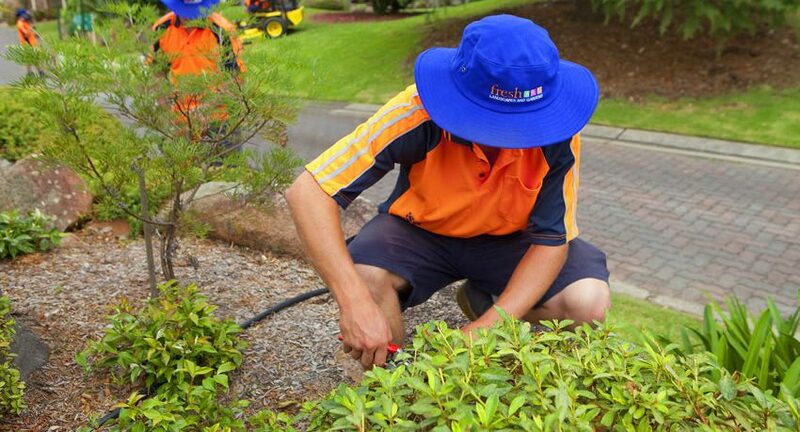 Our dedicated full-time crew maintain the high profile and standards and ensure our service is top quality. 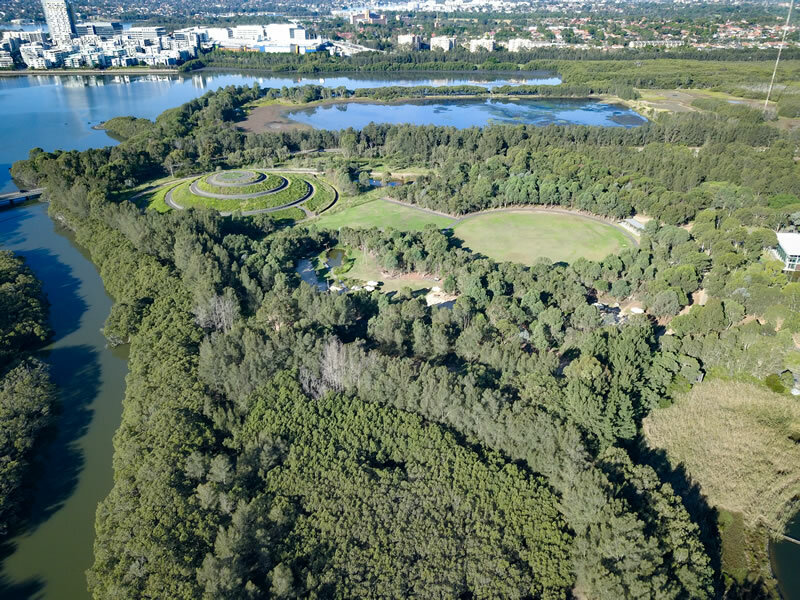 The Parklands, at 425 hectares, are one of the largest urban regional parks in Australia and comprise a diverse range of different places and spaces including saltwater and freshwater wetlands; salt-marsh; mangrove forests; sports fields; urban parks such as the popular Bicentennial Park, Wentworth Common, Blaxland Riverside Park, the state heritage listed Newington Armoury. 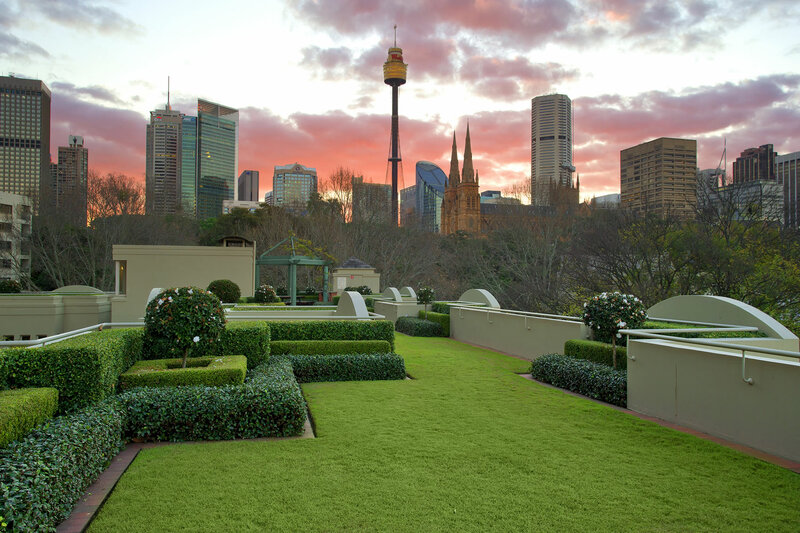 Fresh Landscapes is continuing to work closely with the client to ensure all works carried out are of a high standard and are environmentally friendly.